Don't go out unprepared. Choose from these suppliers of sunscreens. For 23 years, Dermatone? 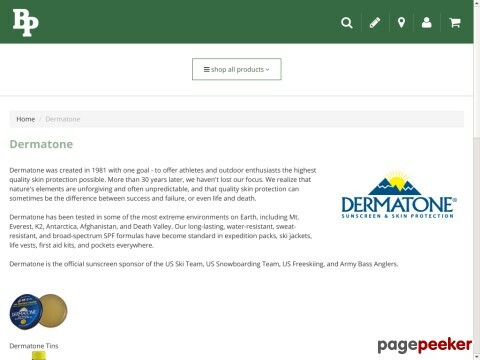 has been creating sunscreens for the outdoor enthusiast. Our skin products encompass a total range of sunblock products to meet any weather challenges!